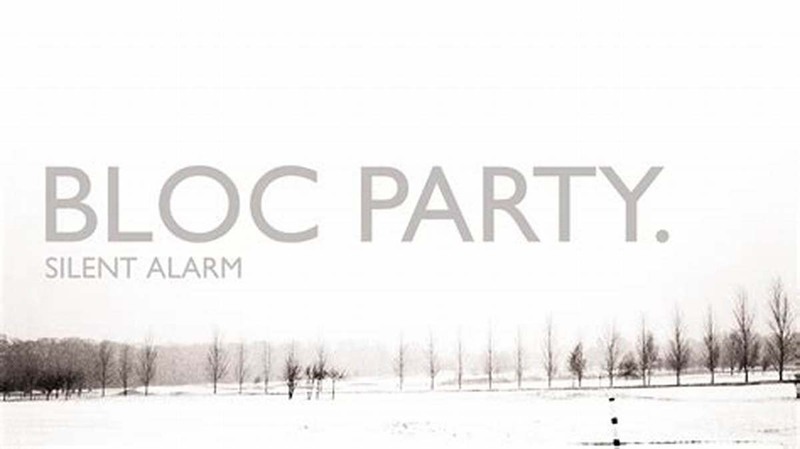 No matter how you cut it, if you like good music it proves to be hard to not acknowledge that Bloc Party has created an instant classic with their album Silent Alarm. That was in 2005 and the interim has seen a myriad of ebbs and flows, near break-ups and line-up changes. However, tonight was a great example of how relevant the band still is and how easily Bloc Party gets the audience to get into it and turn the evening into what their name suggests. Tight and the well-oiled machine the rhythm section is, the intricacy of their percussive patterns is performed with gusto and finds its culmination in the massive, epic sing-a-long choruses that are celebrated by the near sold-out audience. A triumphant evening that at no point reeked of nostalgia but a contemporary display based on their debut album, which is not further wondrous as it was light years ahead of its time. Bloc Party in 2018 is a force to be reckoned with and anyone harbouring an iota of doubt should expose themselves to Kele Okereke and his worthy constituents that condense the essence of Brit-cool, infuse it with their own DNA and create anthems galore. Performing the songs of their debut in reverse order only helped to heighten the anticipation for the crowd pleasers that were delivered in spades. It was hard to detect anyone in attendance that did not seem to be touched by British indie royalty holding court – a band that has stood the test of time and whose ferociousness is hard to not become a fan of no matter if you are into R & B, hip hop, electro or Brit-pop.